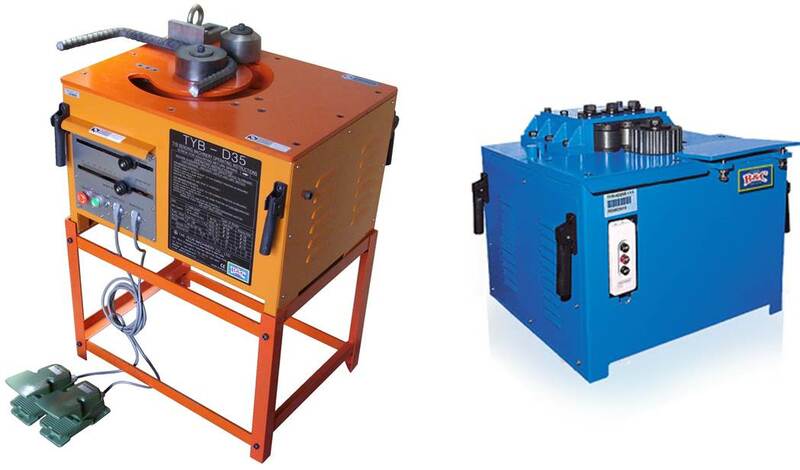 Stainelec Hydraulic Equipment are the Sole Australian Agents for Ogura, Edilgrappa, B&C rebar bending equipment. 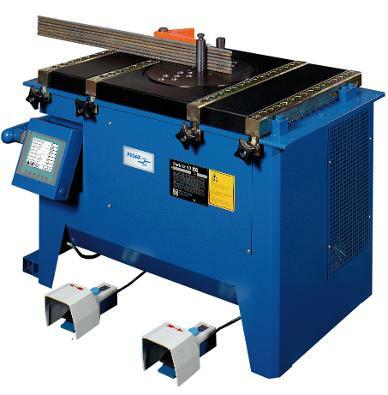 We are also an agent for PEDAX & Feal Seam rebar bending equipment. These tools are designed designed and precision manufactured for professionals that require to bend high tensile rebar for on-site and factory based operations. 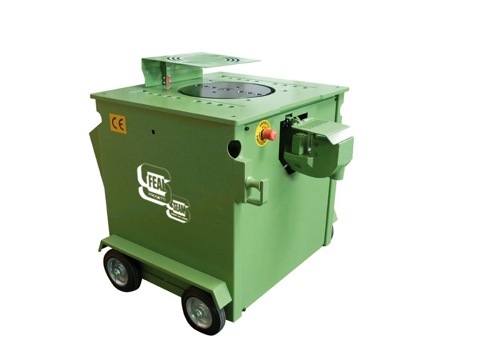 Our range of hydraulic rebar benders boast a powerful, durable and user friendly design and are extensively used in the construction, metal fabrication, manufacturing and maintenance industries. We offer a wide range of both cordless battery & electric powered models for whatever configuration the customer is after. All Ogura, Edilgrappa, PEDAX Feal Seam, B&C rebar bending equipment is designed & manufactured to the highest of international standards for the global construction market.